NiftyWeb is a web service tool that provides an entry point to our cutting edge algorithms. NiftyWeb has a friendly interface and allows anyone to test or use our algorithms with minimal effort and with their optimal configurations. The website currently runs on a distributed network, where different nodes are responsible for specific algorithms. 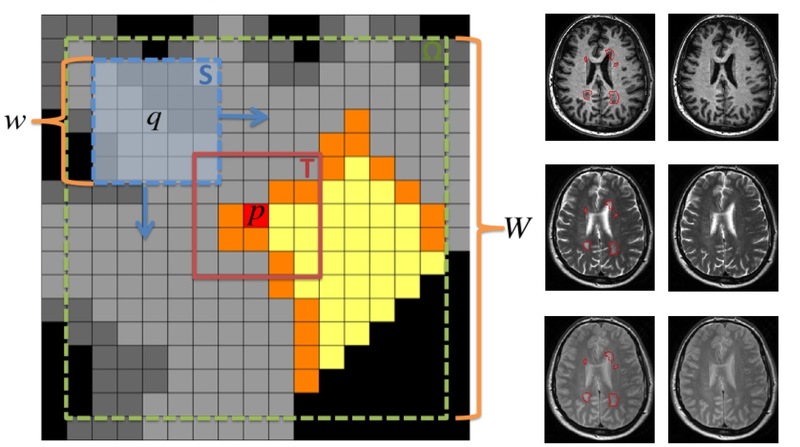 STEPS is a multi-atlas segmentation propagation and fusion technique that generates probabilistic masks using a template library with associated manual segmentations (682 brain and 110 hippocampal manual segmentations). For the whole brain (hippocampus), the 30 (15) most similar deformed templates according to the NCC are fused into a consensus segmentation using the STEPS algorithm. The generalised and extended formulation of the Boundary Shift Integral (GBSI) uses probabilistic segmentations in order to estimate anatomical changes between 2 time points. GBSI adaptively estimates a non-binary XOR region-of-interest from probabilistic brain segmentations of the baseline and repeat scans, in order to better localise and capture the brain atrophy. 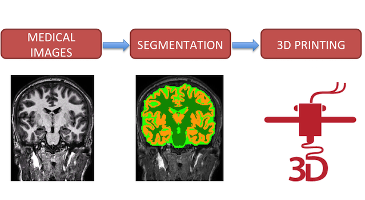 The grey matter segmentation challenge will be held on the 13th of May immediately after the 2016 annual meeting of the ISMRM, in Singapore. 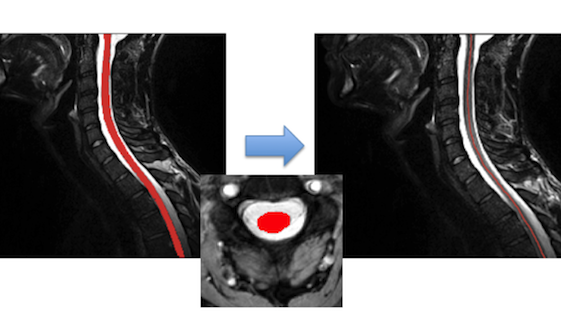 The goal of the challenge is to test on a common dataset of anatomical magnetic resonance (MR) images of the healthy spinal cord algorithms for grey matter segmentation developed independently by different research groups across the world. The challenge aims to compare the performance of the different methods, with the aim of characterizing the state-of-the-art of the field as well as identifying opportunities for future improvement. 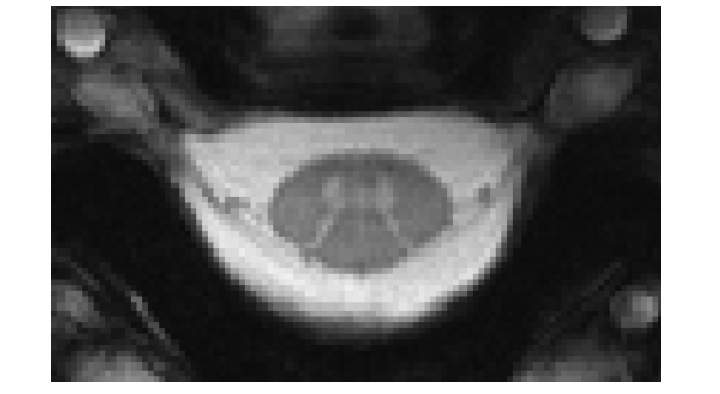 This is an automated tool based on the Spinal Cord Toolbox (SCT) for computing the cross-sectional area for each slice of a binarized segmentation of the spinal cord. The cross-sectional area is calculated by counting the pixels in each slice and then geometrically adjusting using centerline orientation. 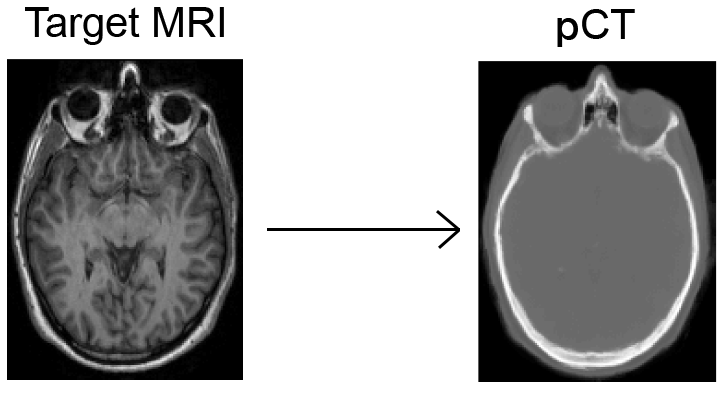 MS and vascular lesions influence the process of image analysis, introducing bias in certain imaging biomarkers. This technique introduces a non-local lesion filling strategy based on a patch based inpainting technique for image completion. 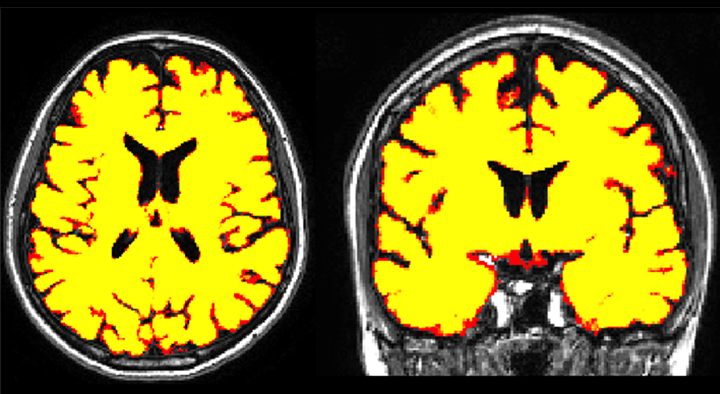 The GIF algorithm is an online brain extraction, tissue segmentation and parcelation tool for T1-weighted images. GIF, which stands for geodesical information flows, will be deployed as part of NiftySeg. You can download the parcelation labels in xml from here (v2, v3) and in excel from here (v2, v3). 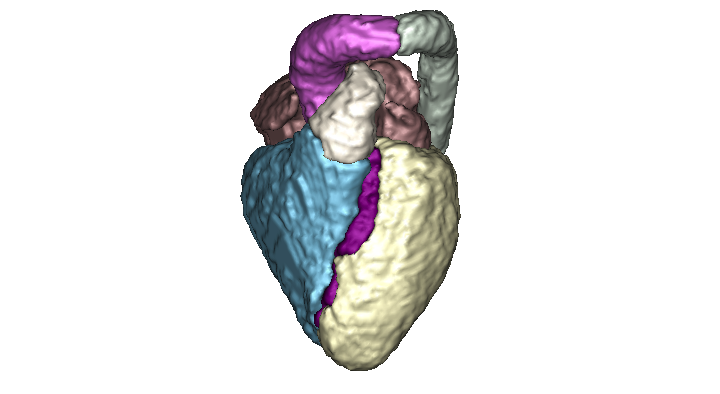 Fully automated method for the segmentation of the whole heart and the great vessels from 3D images. The method is based on a muti-atlas propagation segmentation scheme. Based on a cross correlation metric, our method selects the best atlases for propagation allowing the refinement of the segmentation at each iteration of the propagation. 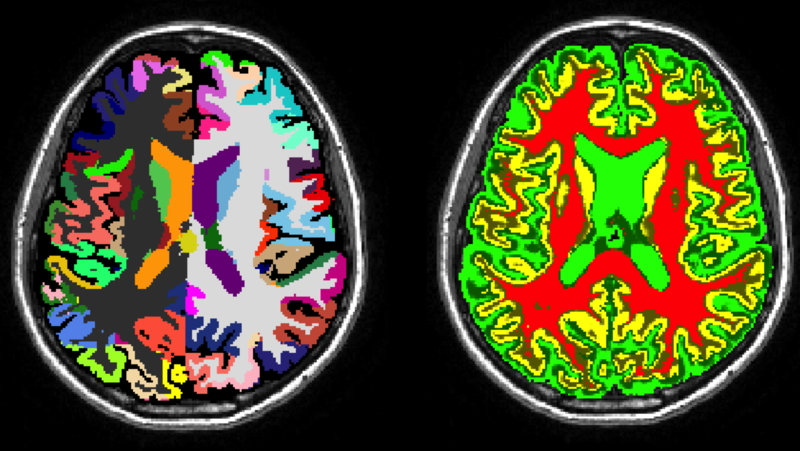 HIPPOSEG is an online tool for hippocampal and brain segmentation and morphometric characterisation, freely available to the clinical community. 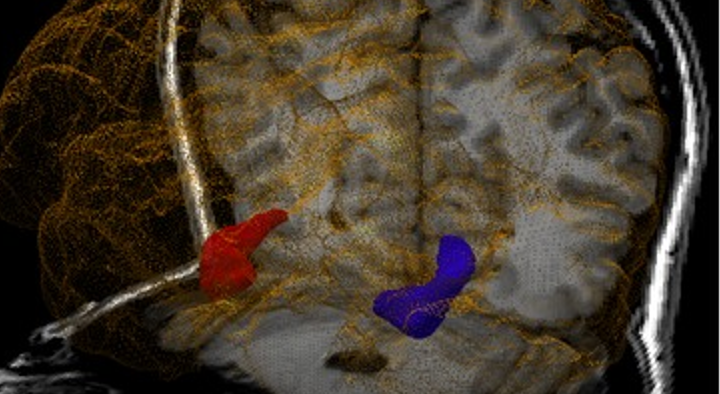 HIPPOSEG is based on STEPS, a multi-atlas segmentation propagation and fusion technique that automatically segments the hippocampi using a specific template library for epilepsy with 400 high-quality manual segmentations. The "pseudo CT" synthesis tool is a fully automated software-as-service tool based on the work of Burgos et al. 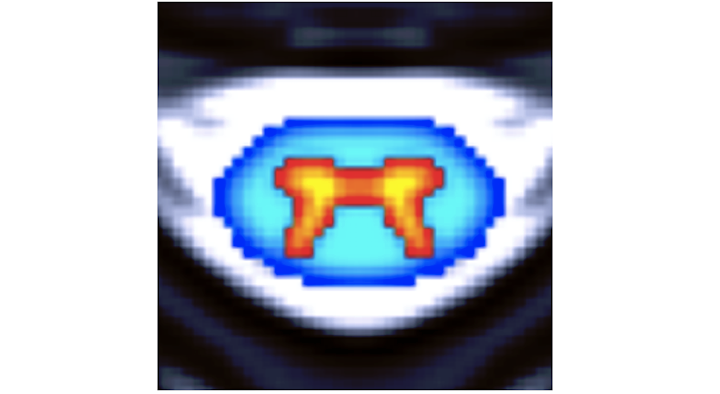 The aim of this tool is to generate CT-like images from aT1 or T2 image of a subject. It is implemented as an extension of the GIF algorithm. The implementation will be made available as part of NiftySeg. It is a challenging endeavour to extract the mesh of a whole brain, any specific brain tissue or any particular area from a magnetic resonance image. With the suppport of 3D-MED, we have developed a pipeline based on GIF that will help you to do just that. 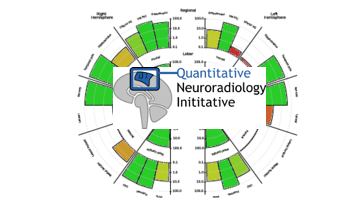 The Quantitative Neuroradiology Initiative goal is to introduce automated quantitative MRI analysis into the clinical neuroradiology setting. We are aiming to develop an integrated platform for individual-patient quantitative reporting of disease-specific imaging biomarkers, to enhance both the clinical workflow and patient outcomes. The goal of the challenge is to propose a protocol to get the best image quality. 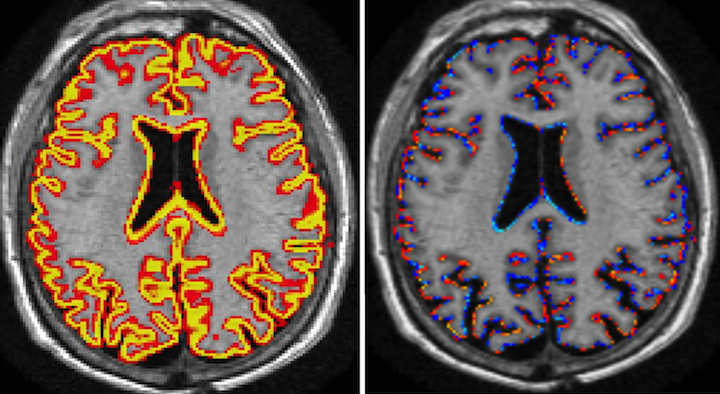 The evaluation methods include signal-to-noise ratio, white matter/gray matter contrast, contrast-to-noise ratio, sharpness, and level of artifacts.